Gorgeous light & awesome details! 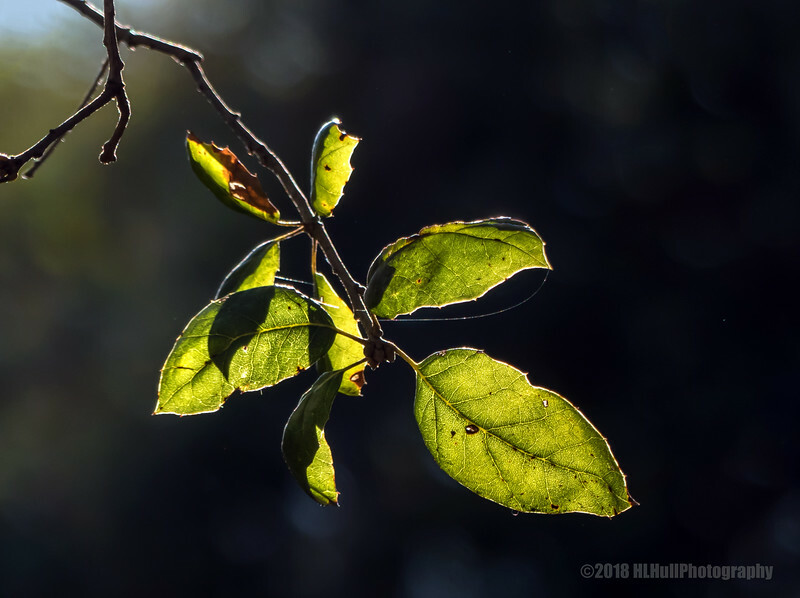 Love the backlighting on these leaves. Knew it had to be yours with this grand light! Outstanding use of light on the subject. The backlighting really shows up the veins and details in these leaves. Outstanding back light on these leaves. Great composition; like the way the leaf and twig stand out against the dark BG!